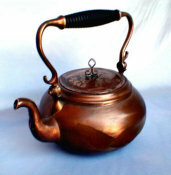 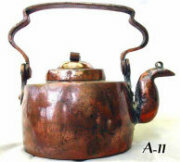 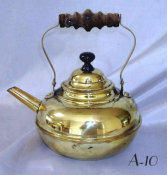 Samovar Tea Pot hand made by Russian Jewish Immigrants on New York's Lower East Side (c. 1880-1910). 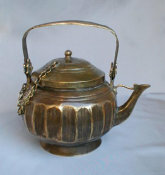 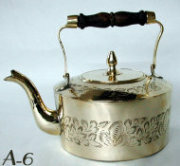 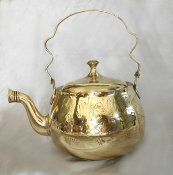 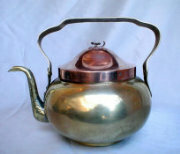 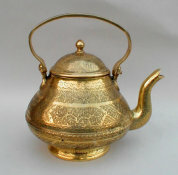 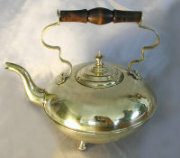 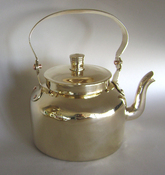 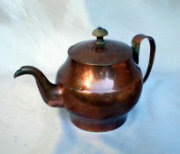 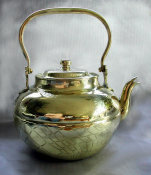 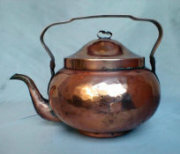 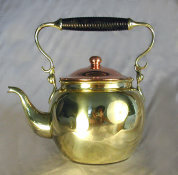 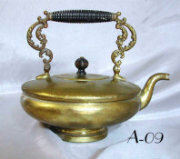 Beautiful Gold Brass with Copper lid. 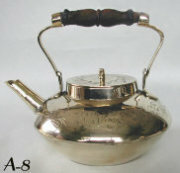 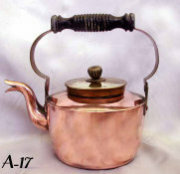 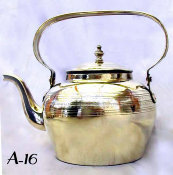 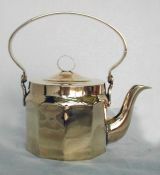 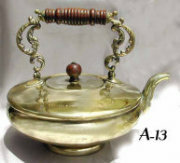 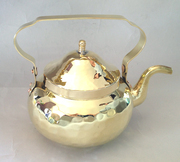 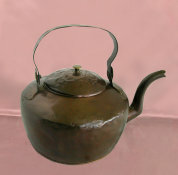 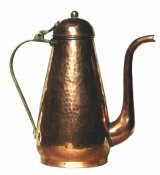 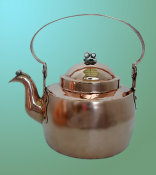 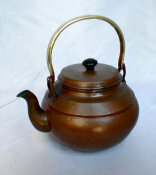 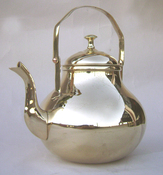 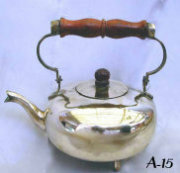 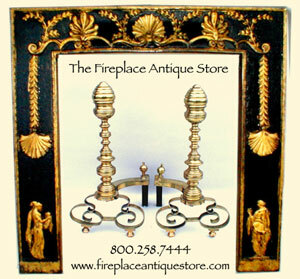 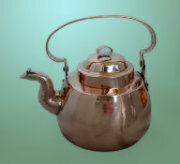 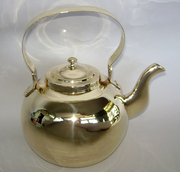 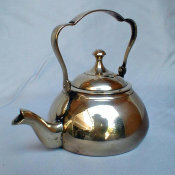 Fits Samovar crown 4.0" or larger.